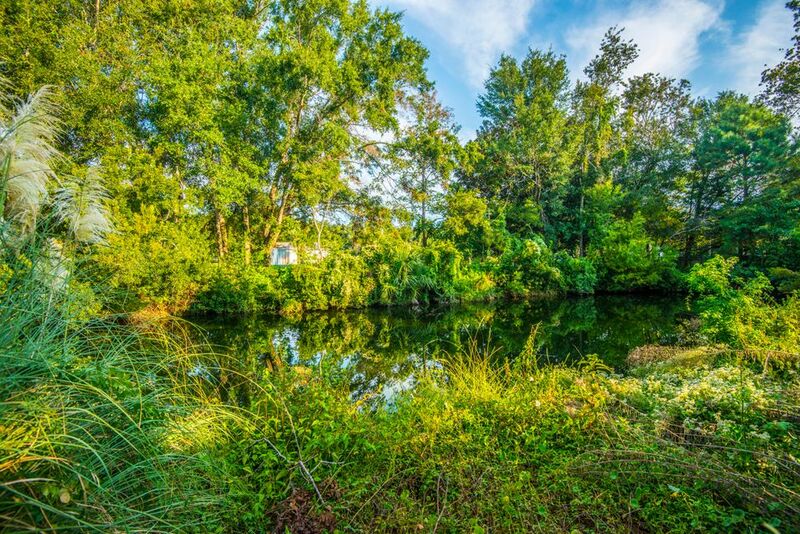 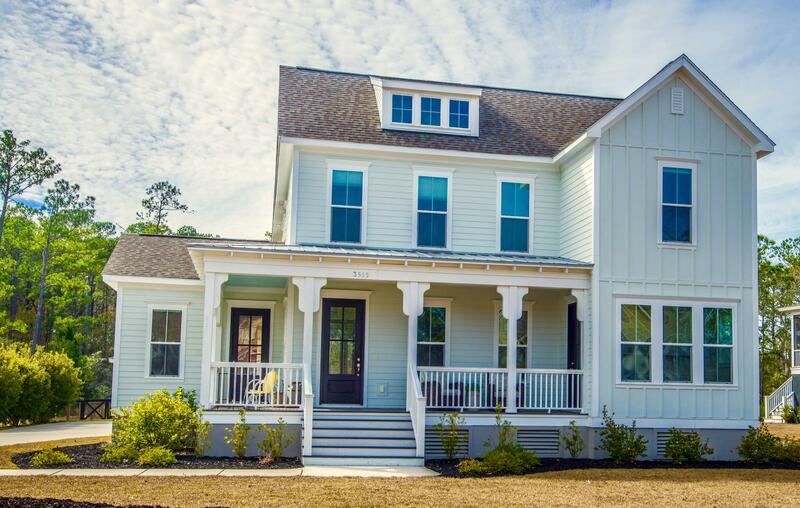 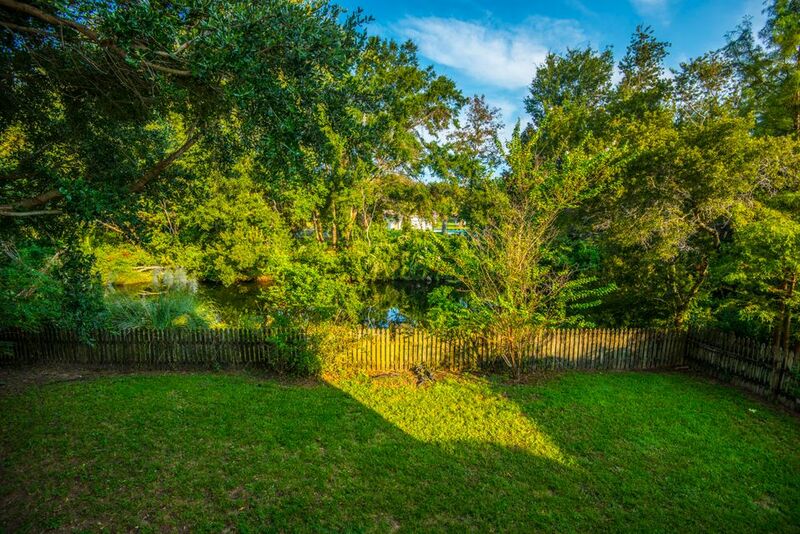 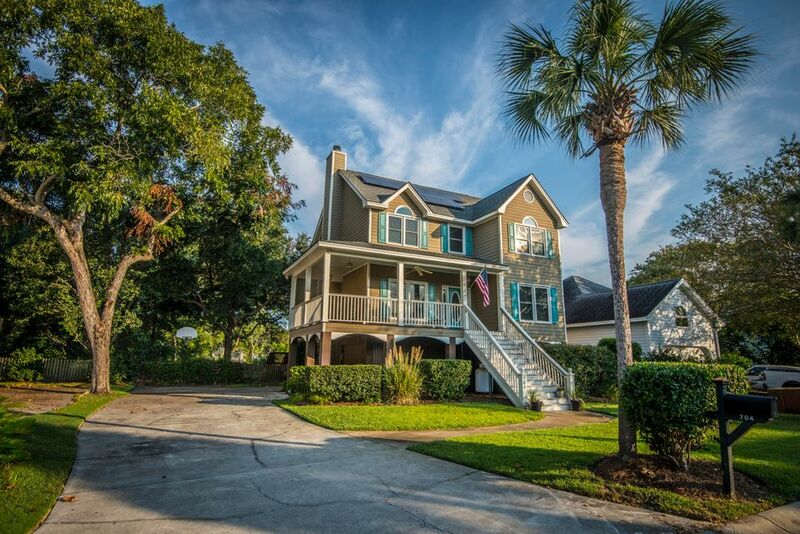 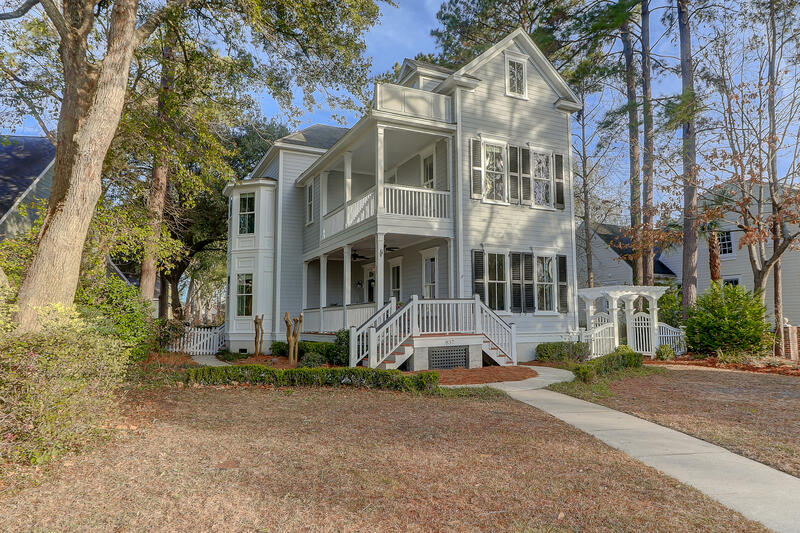 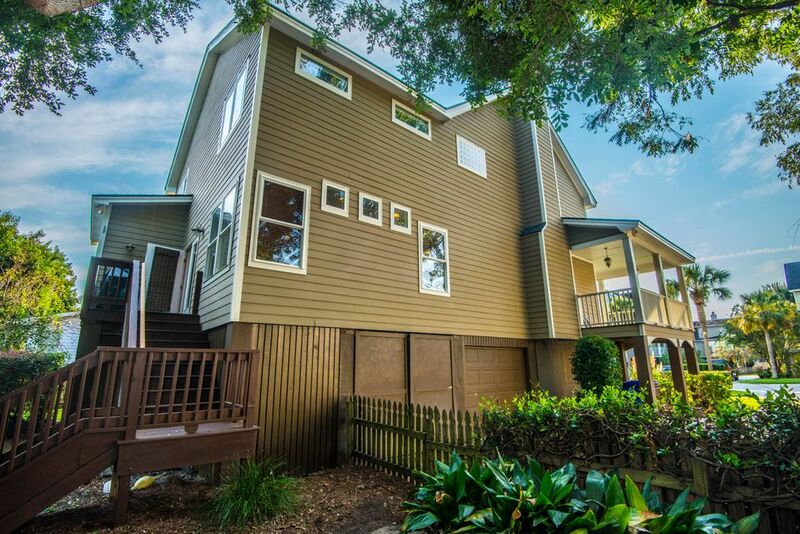 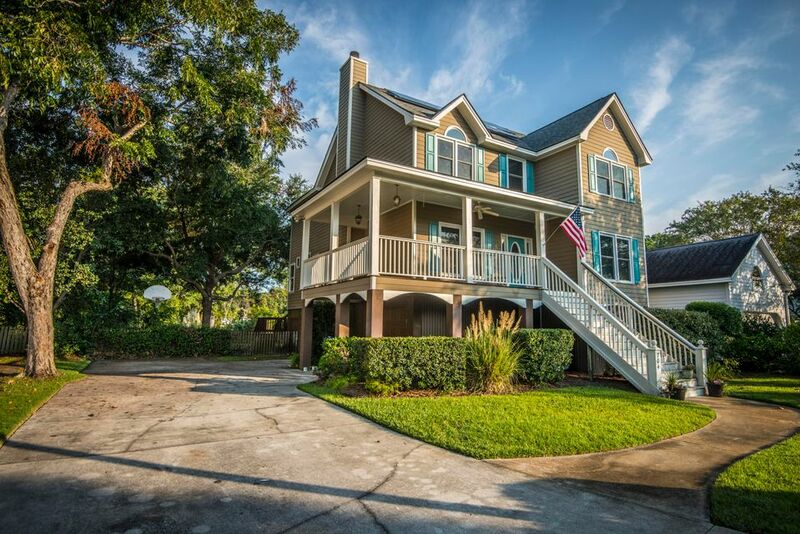 Gorgeous home in the heart of Mount Pleasant and only a short distance to the beaches of Sullivan's Island. 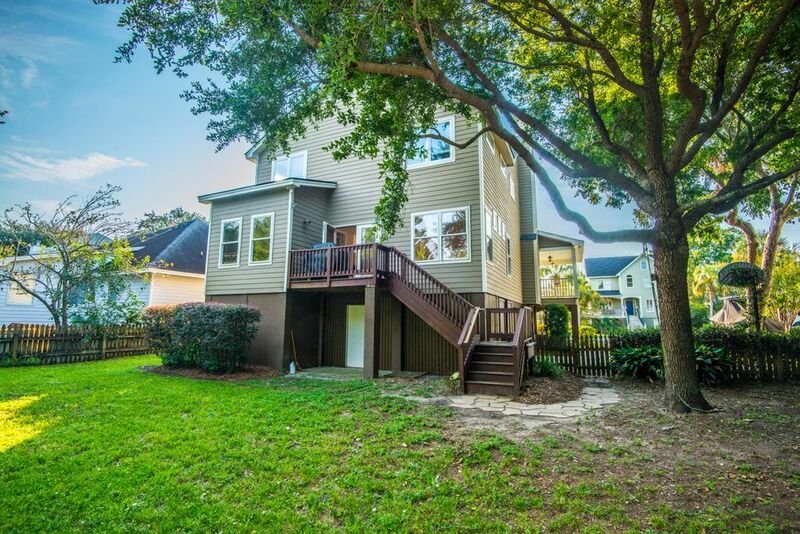 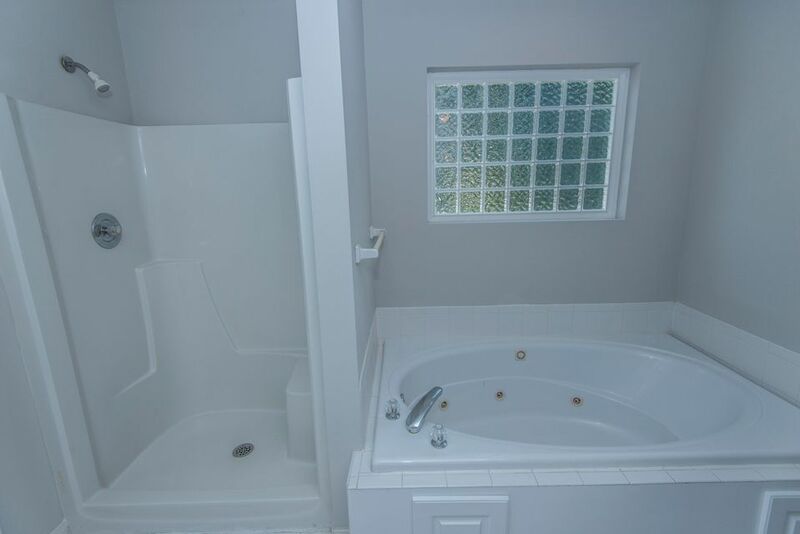 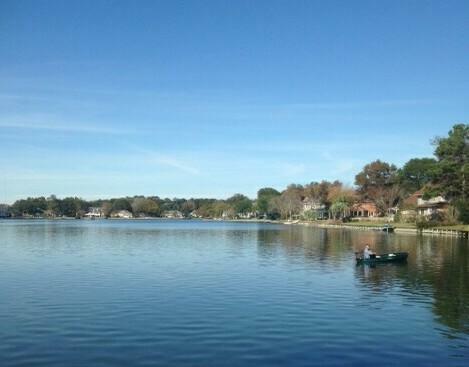 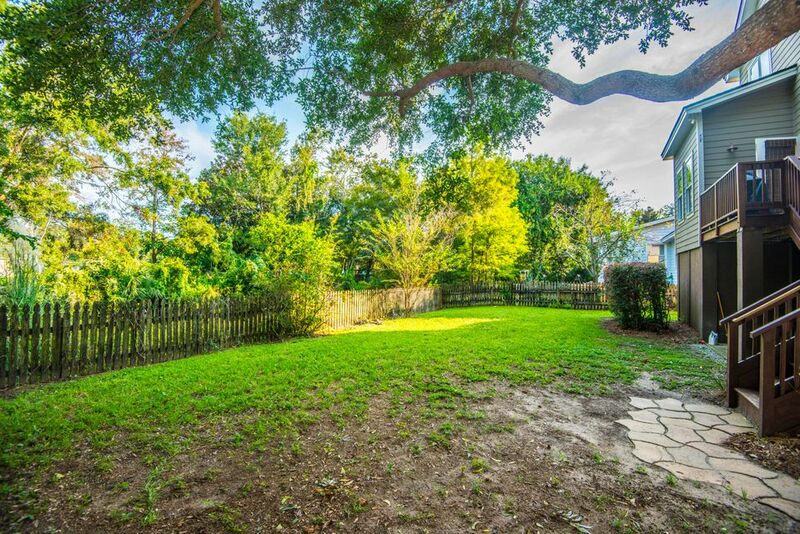 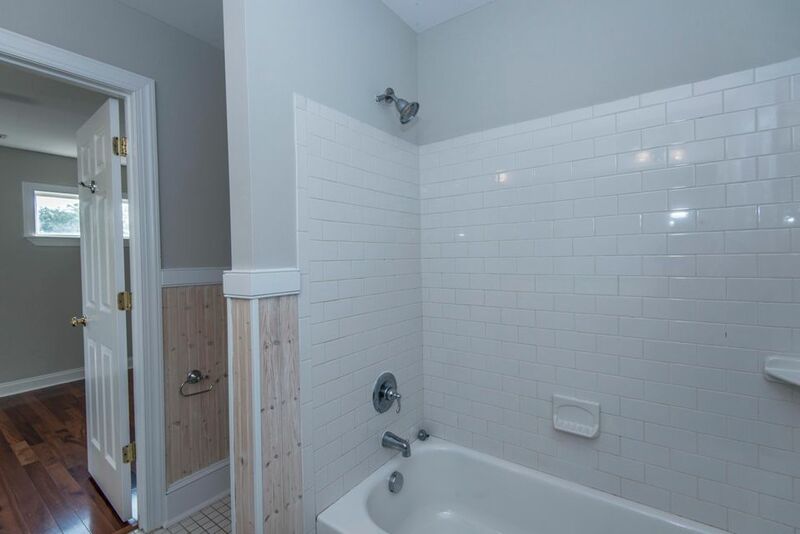 This four bedroom, three and half bath home sits on a quiet street in the desirable Old Village Landing neighborhood. 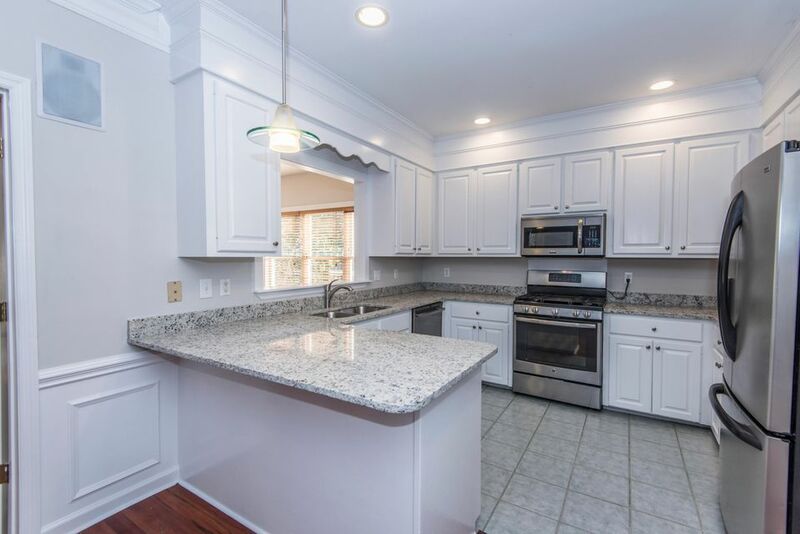 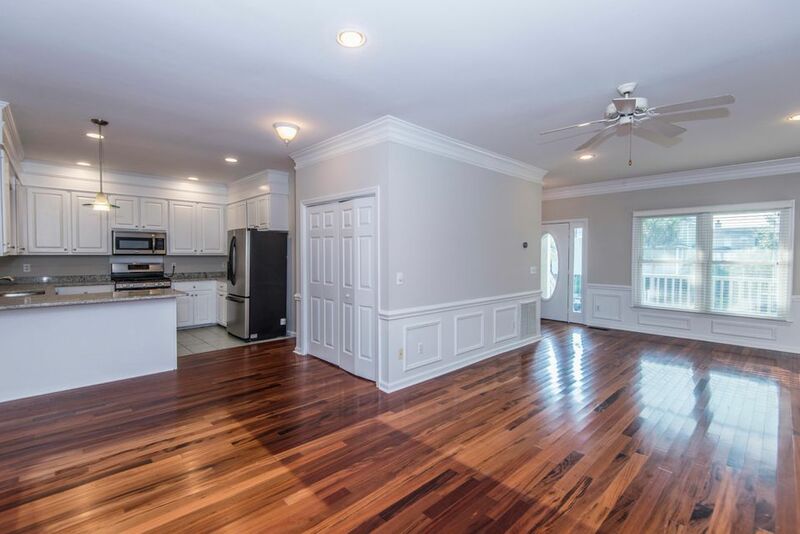 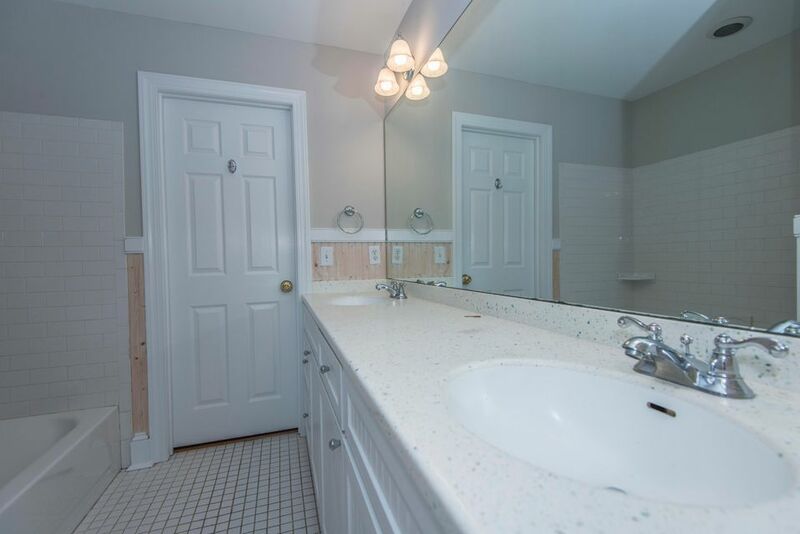 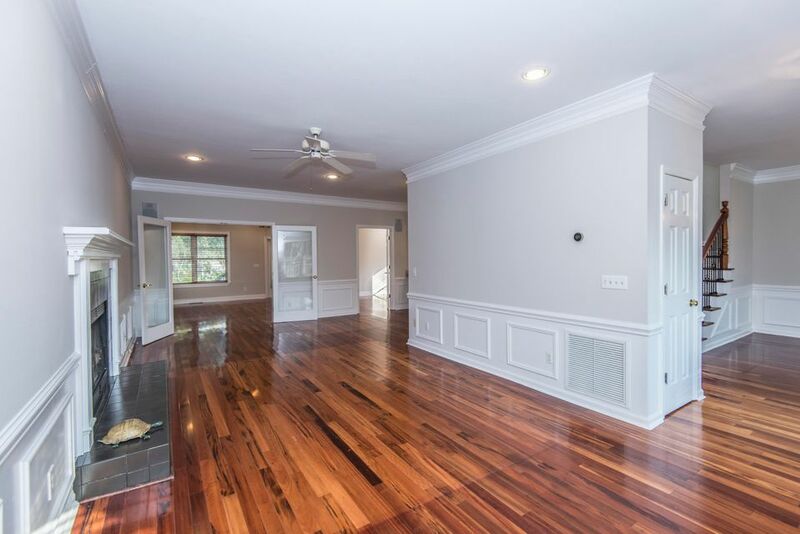 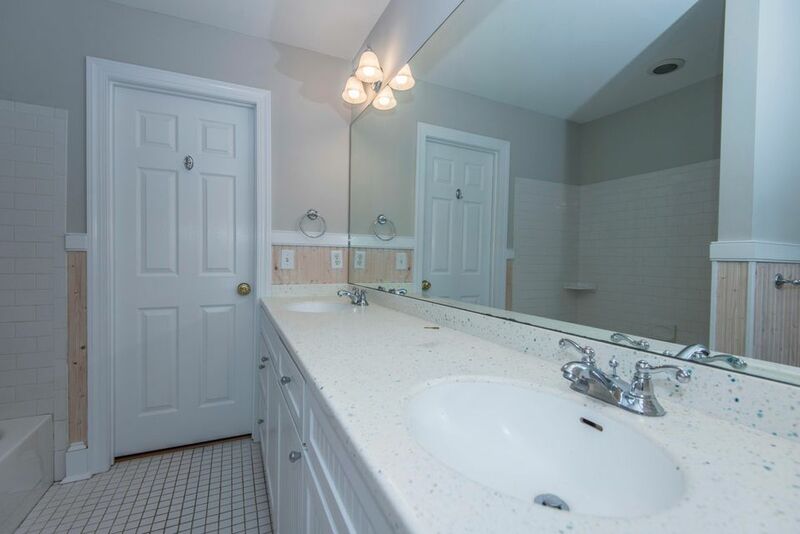 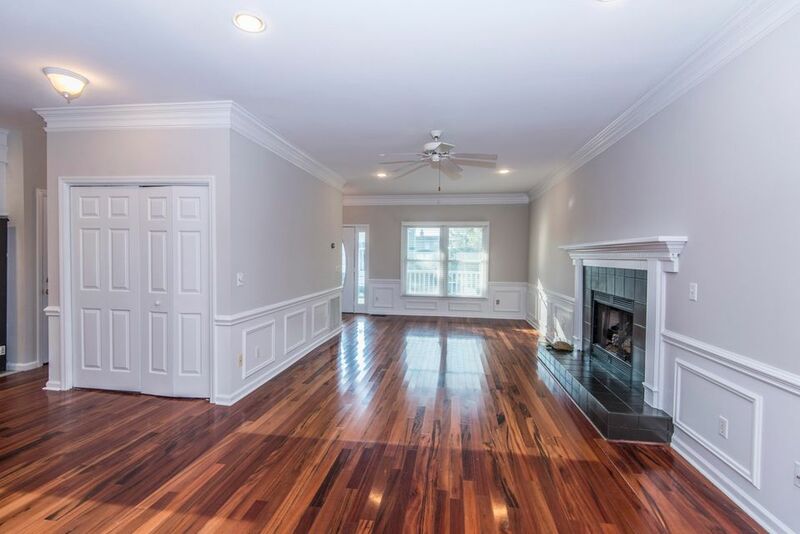 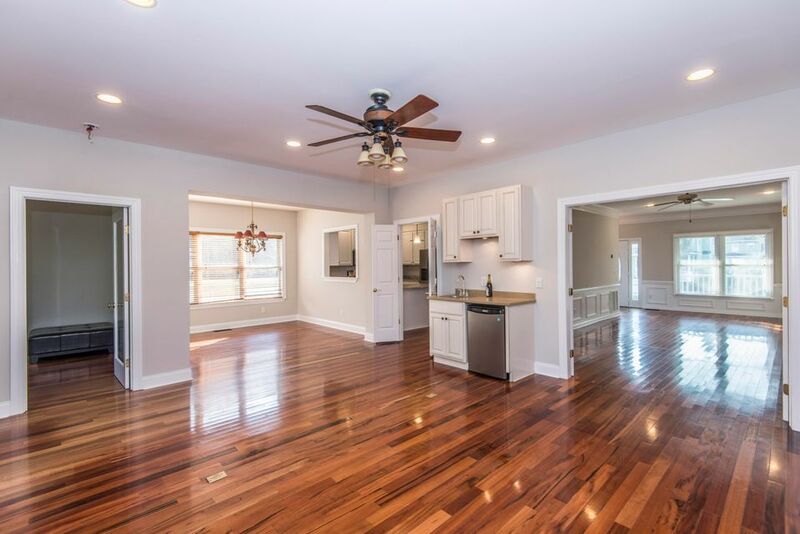 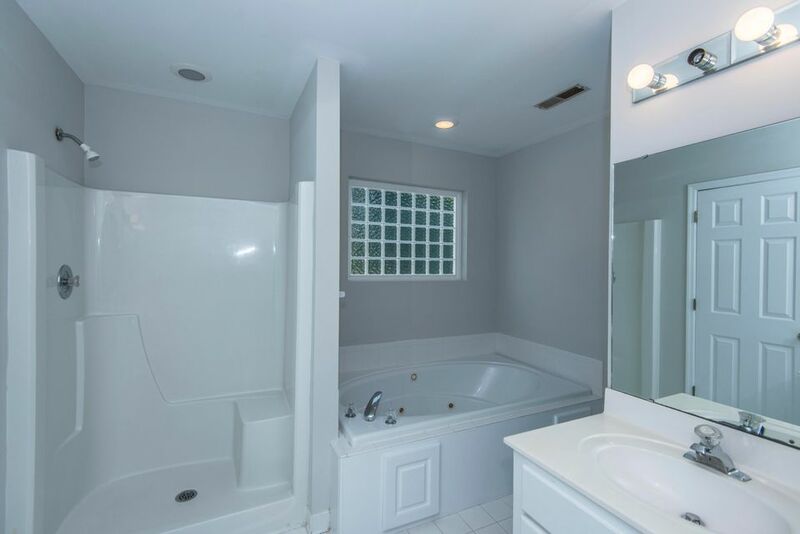 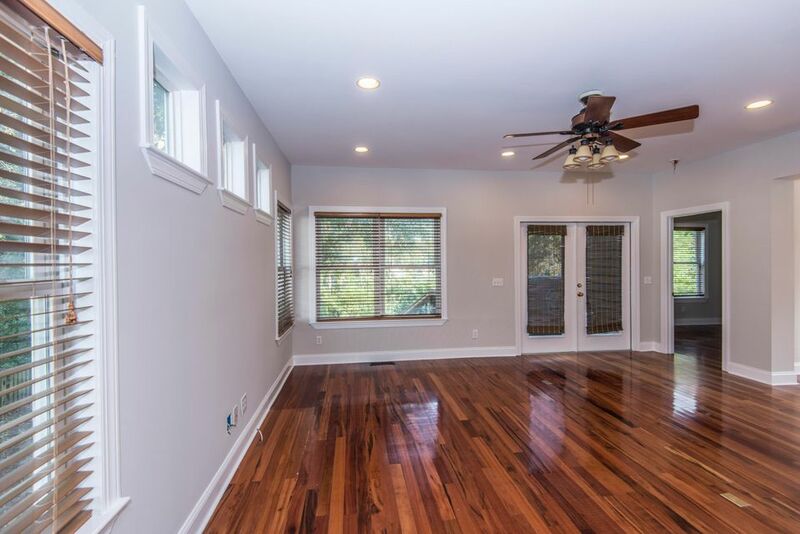 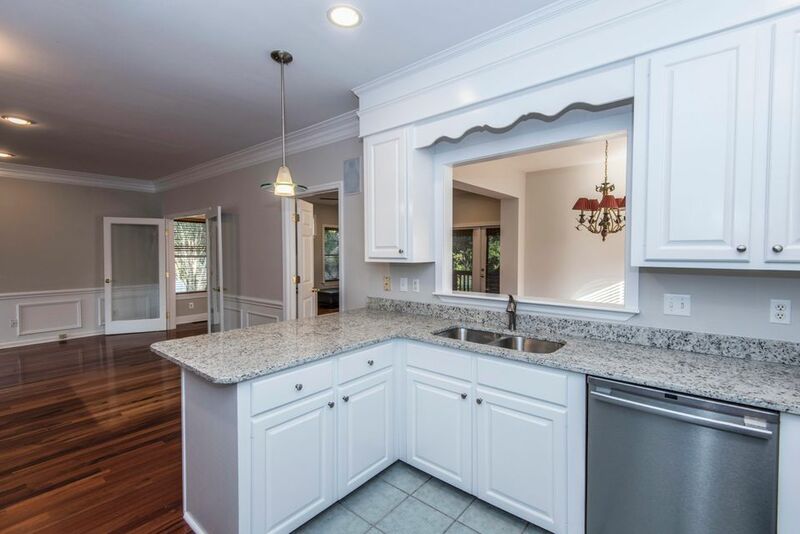 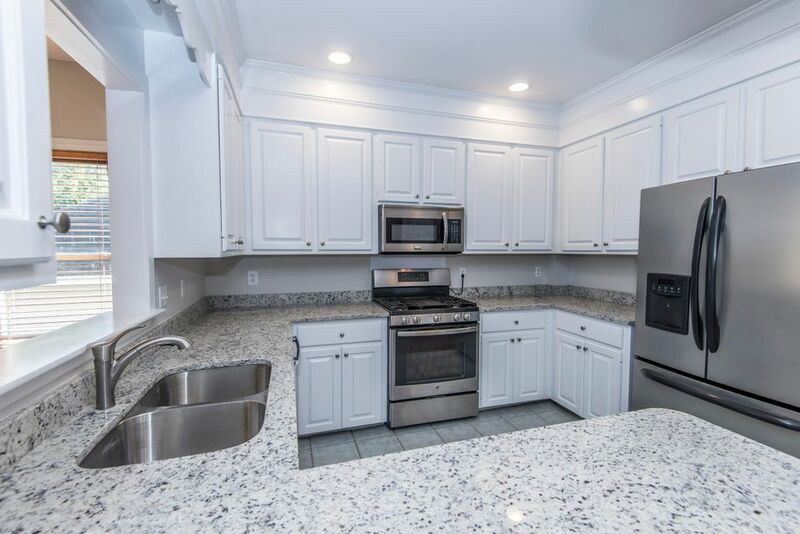 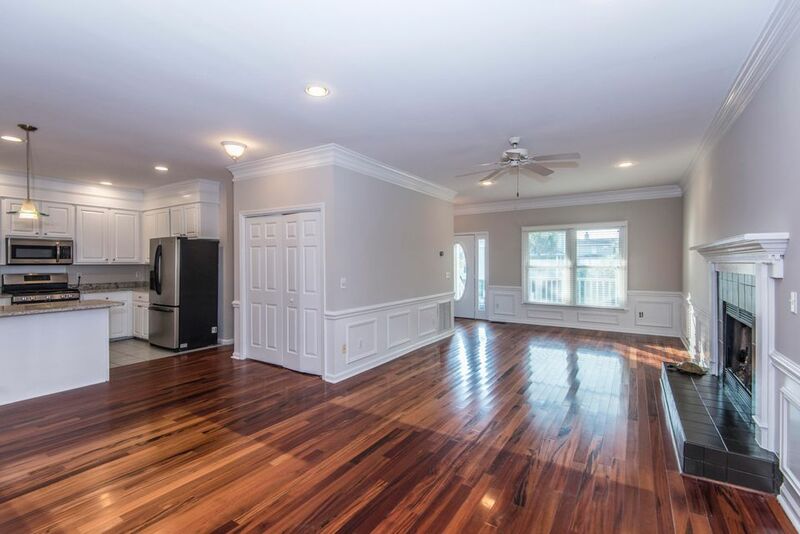 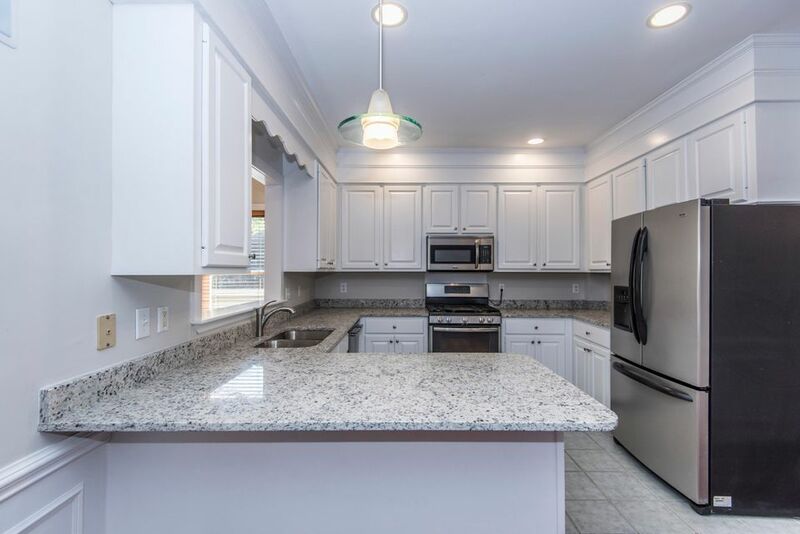 Beautiful Brazilian hardwood floors throughout the home, newly painted interior, new granite counter tops in the open kitchen make this a perfect home for your family. 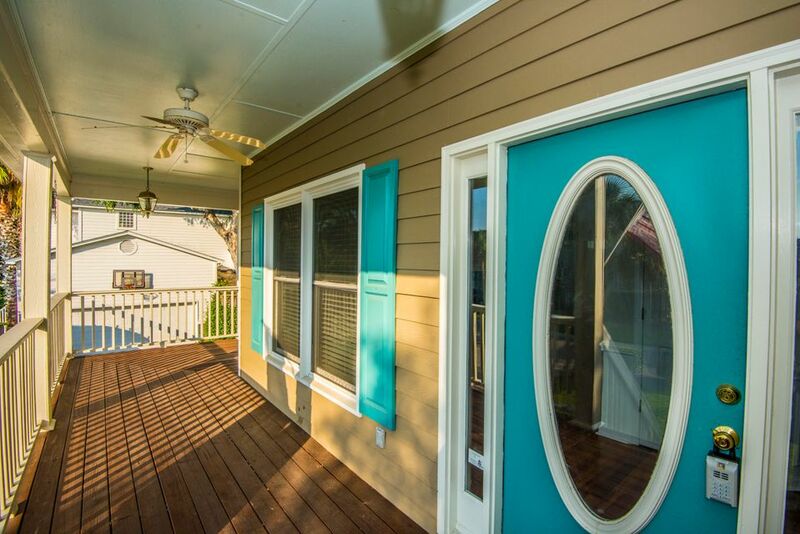 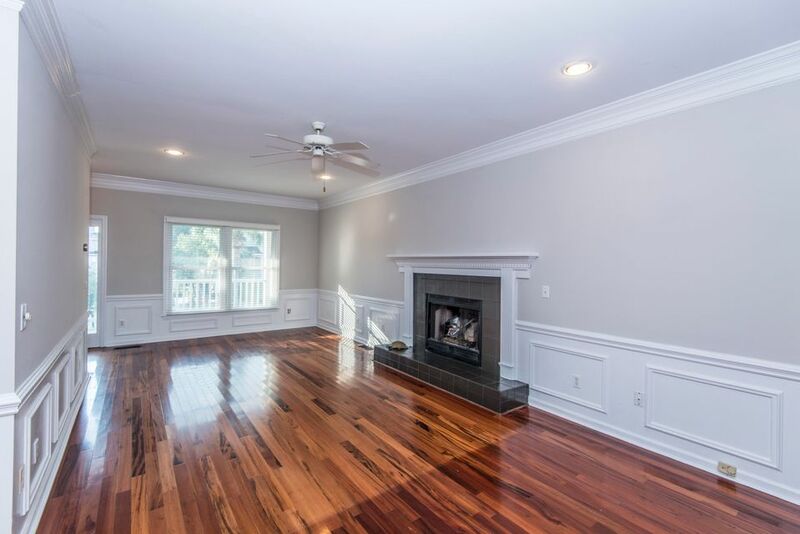 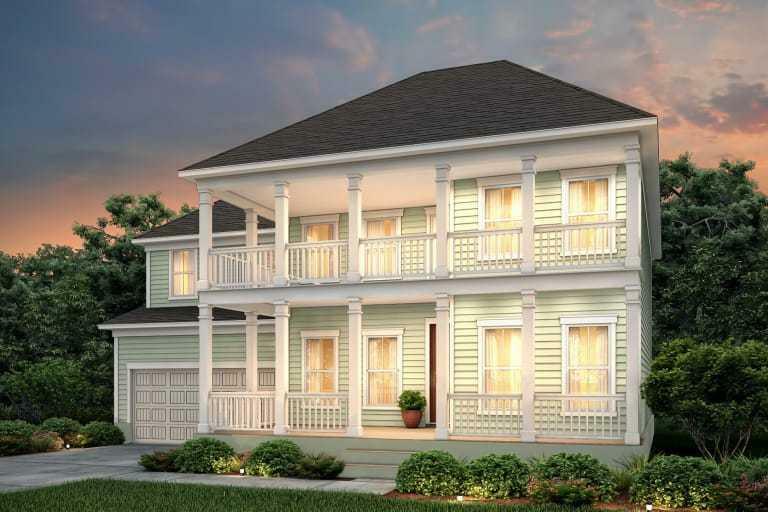 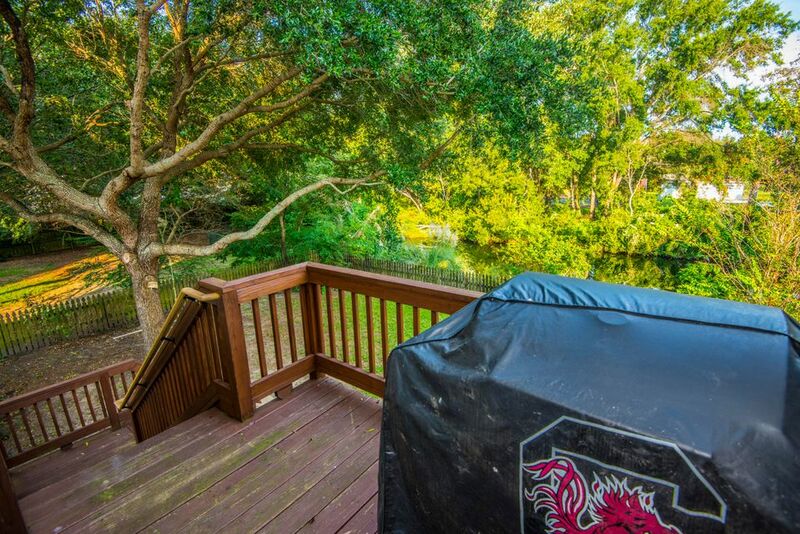 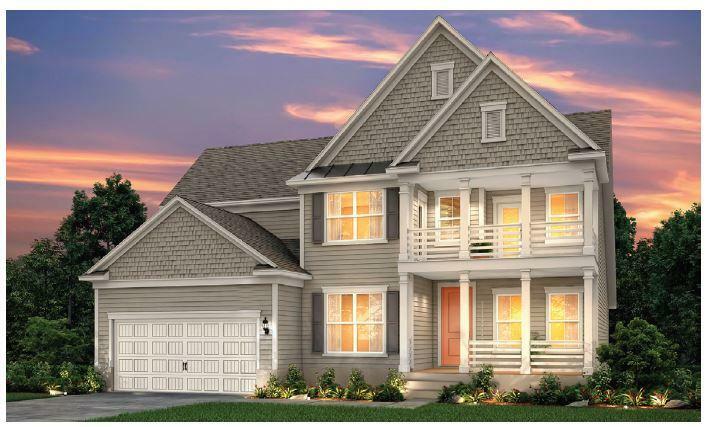 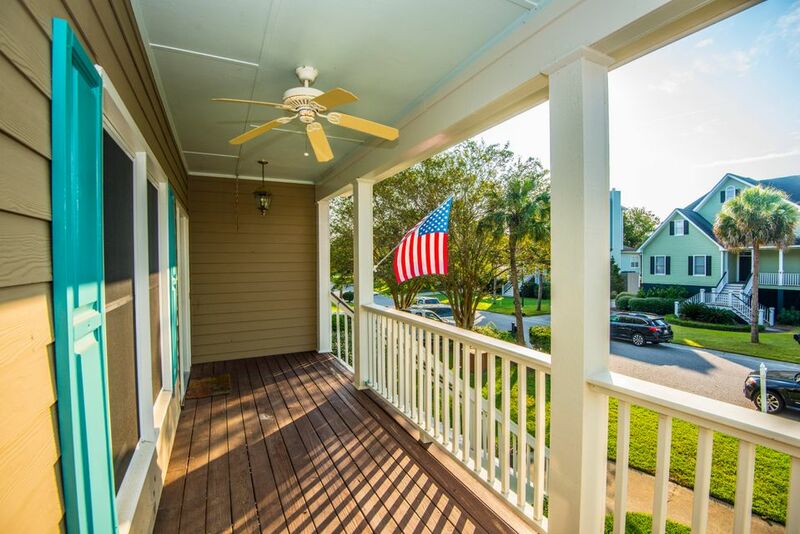 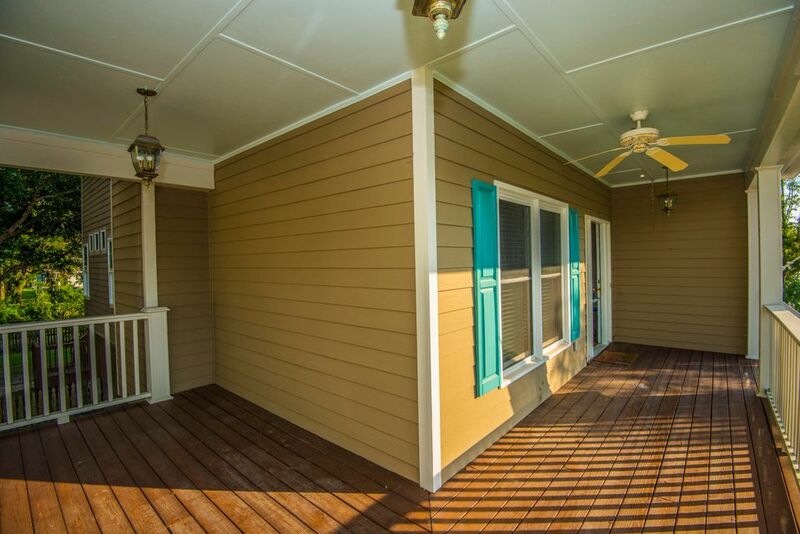 Plenty of room for entertaining friends, spending time with family around the gas burning fireplace or enjoying lowcountry living on the large porches and beautiful backyard. 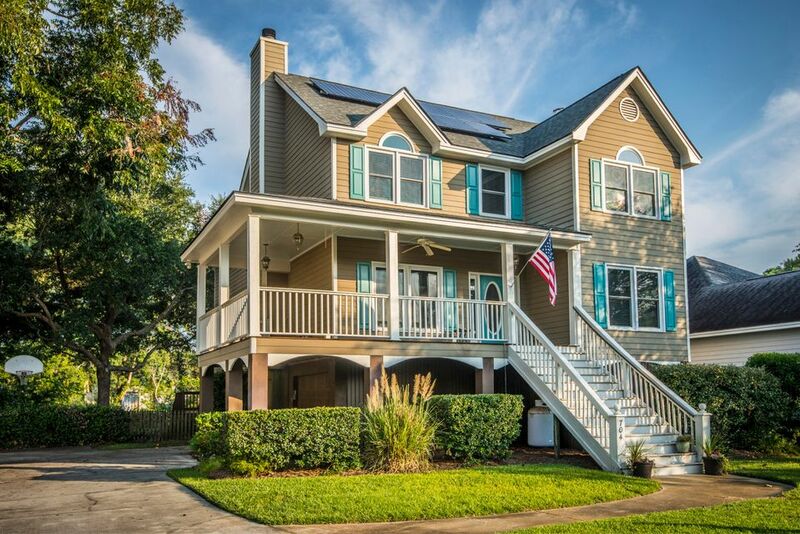 Home is complete with energy / money saving solar panels, new HVAC, new roof, two rinnai tankless water heaters and space for three cars under the house. 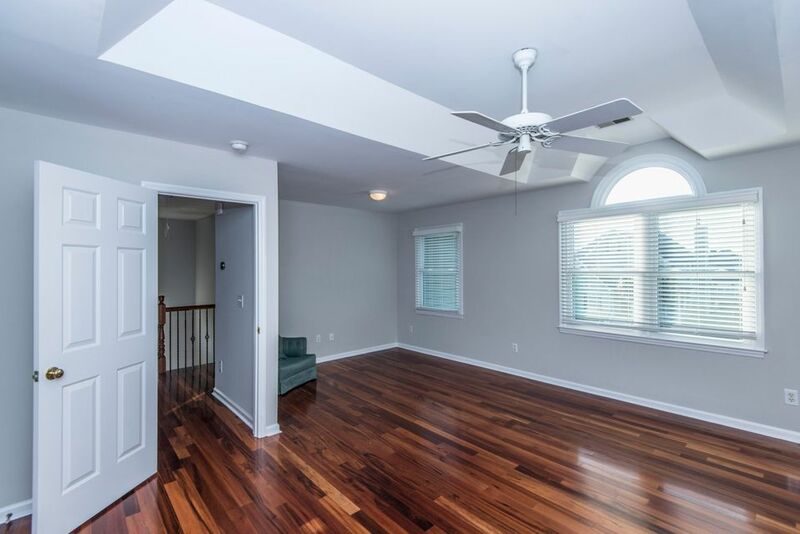 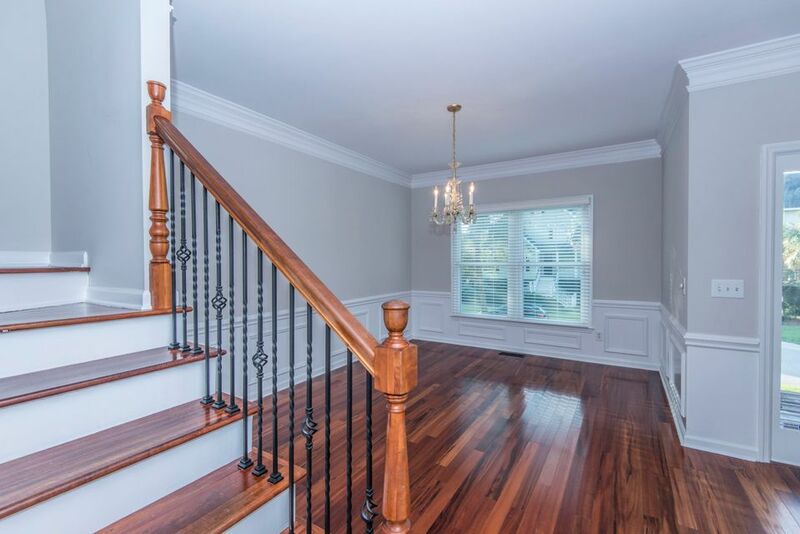 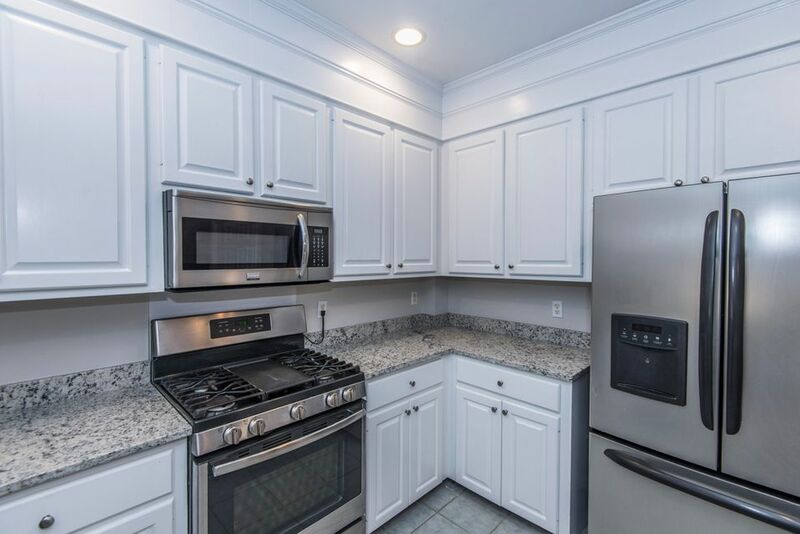 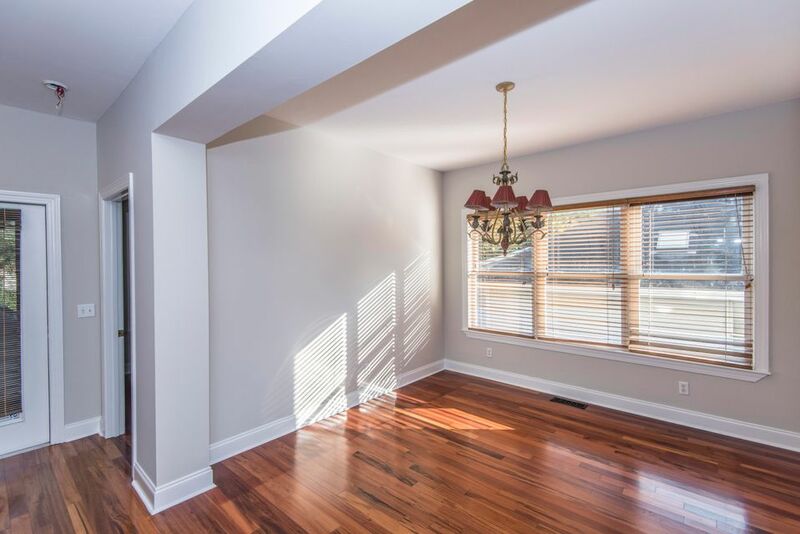 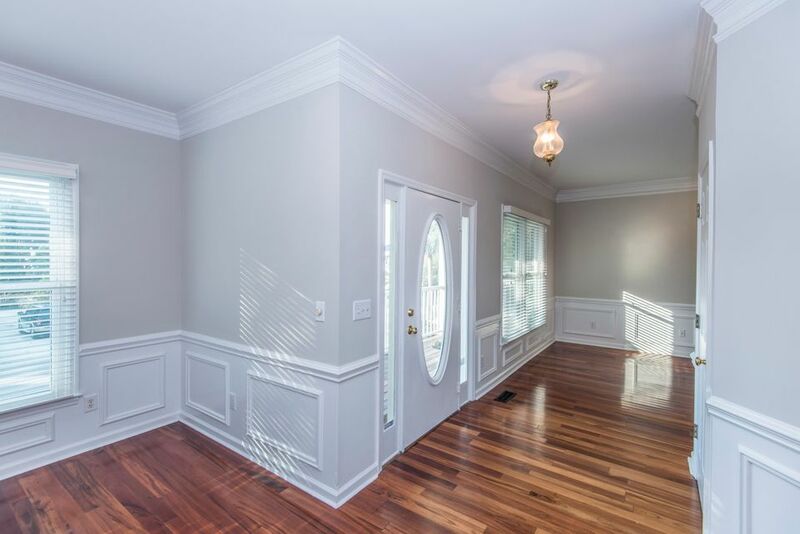 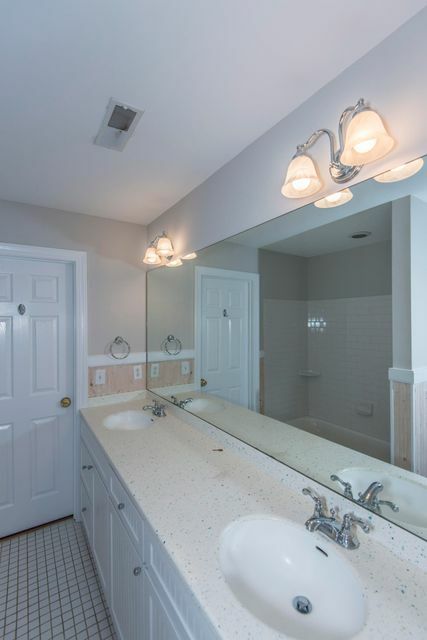 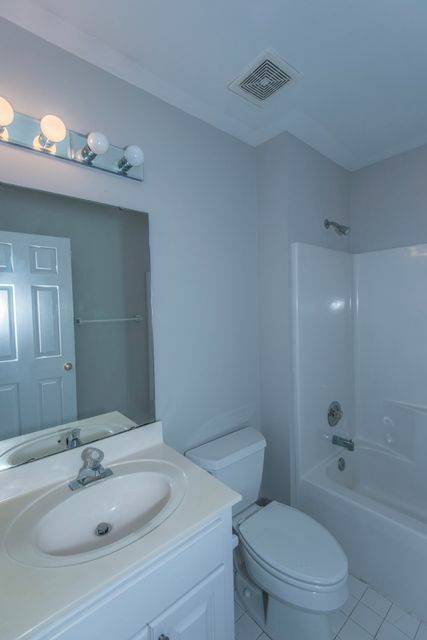 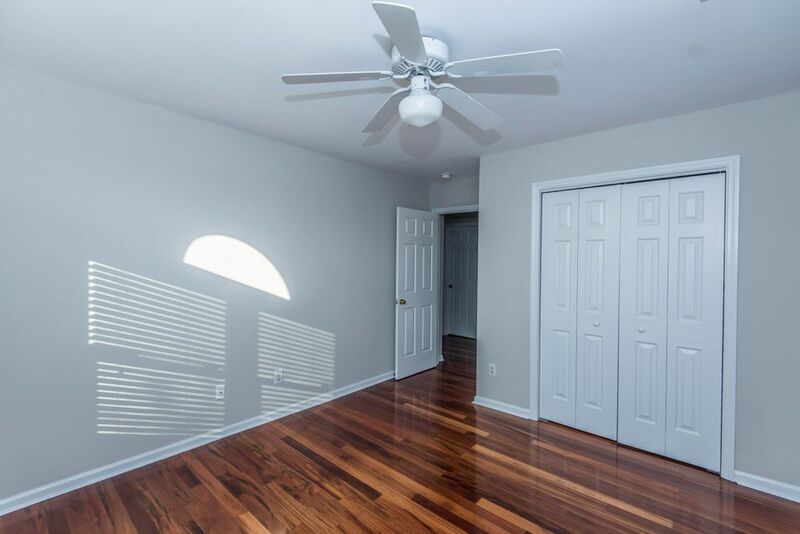 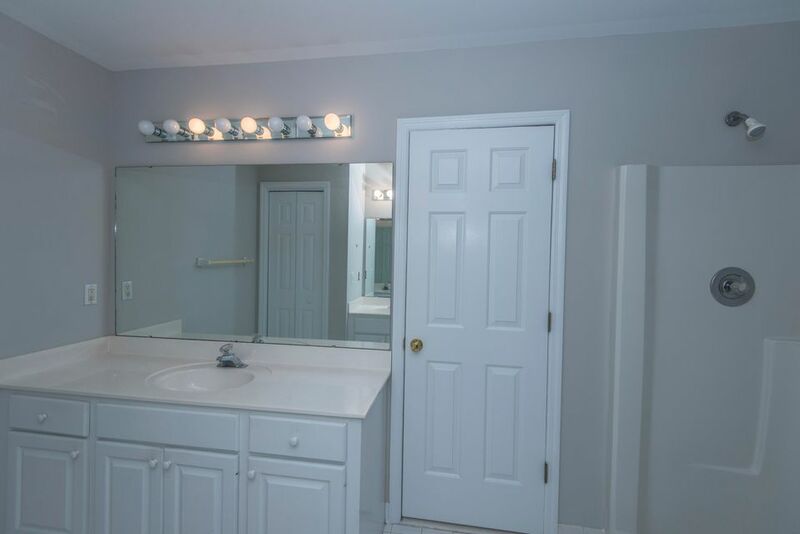 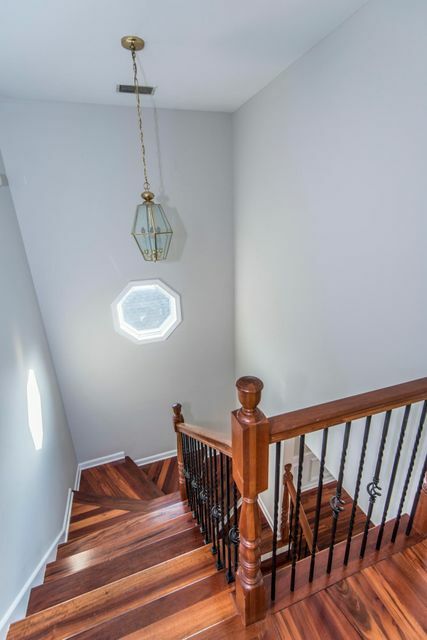 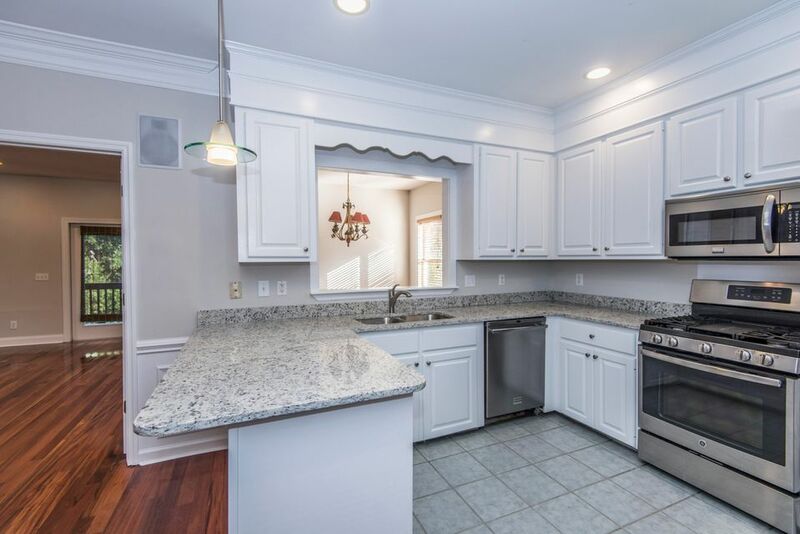 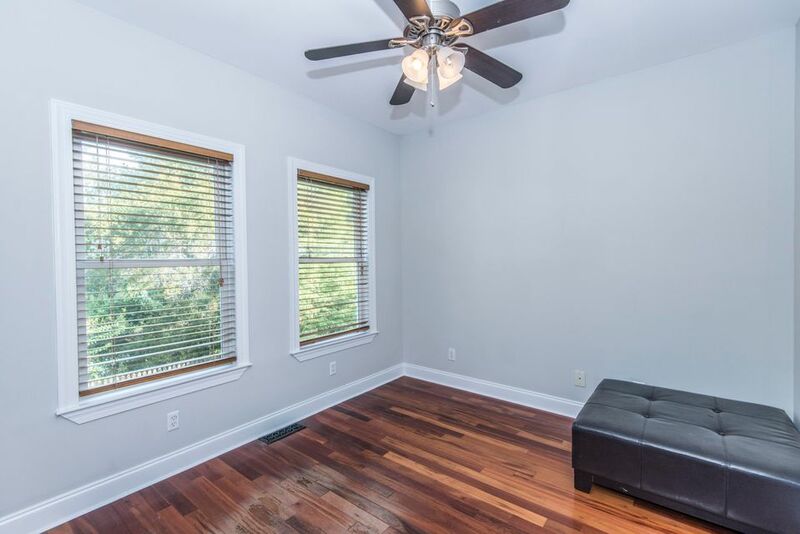 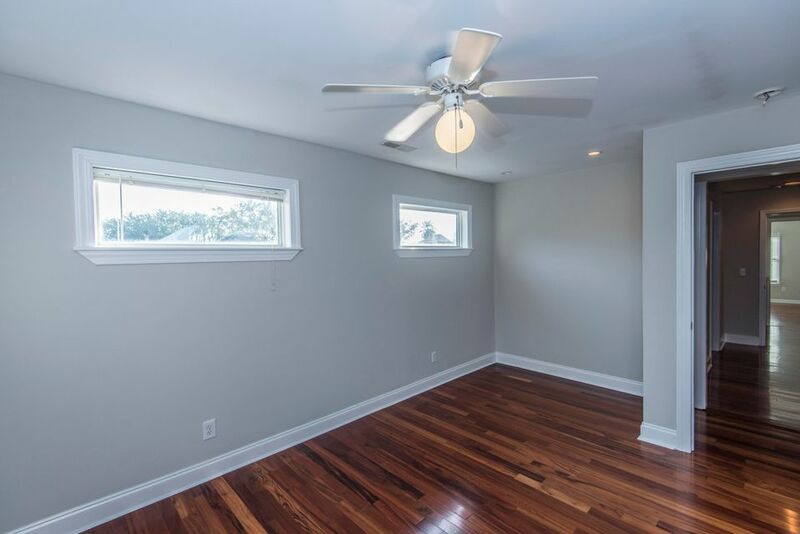 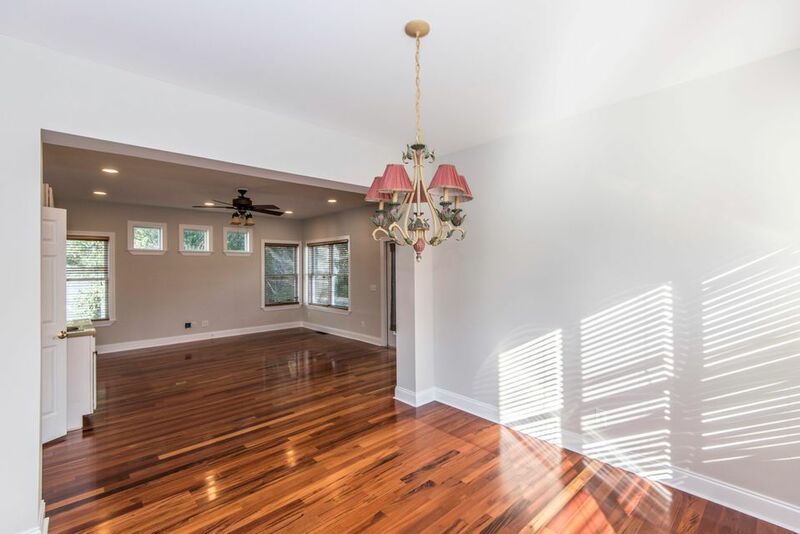 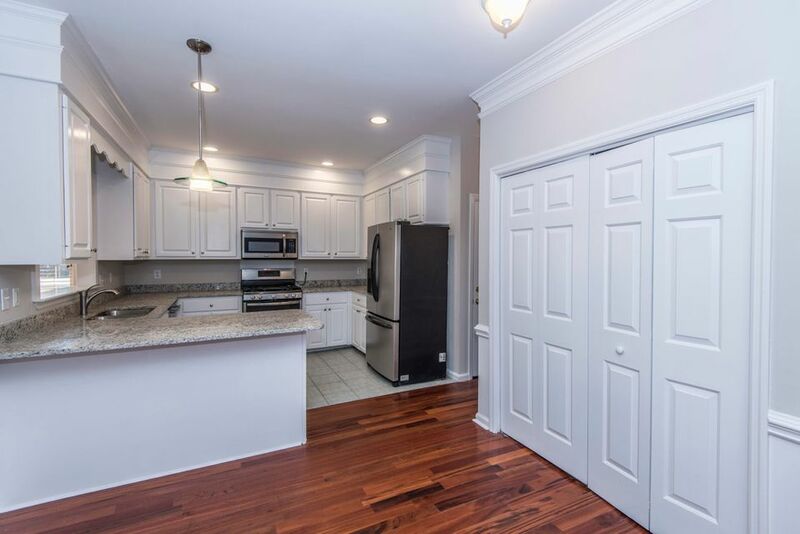 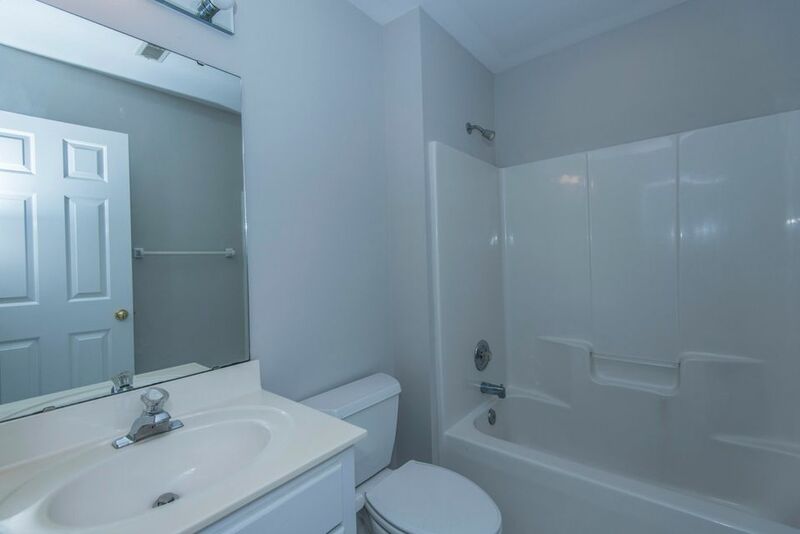 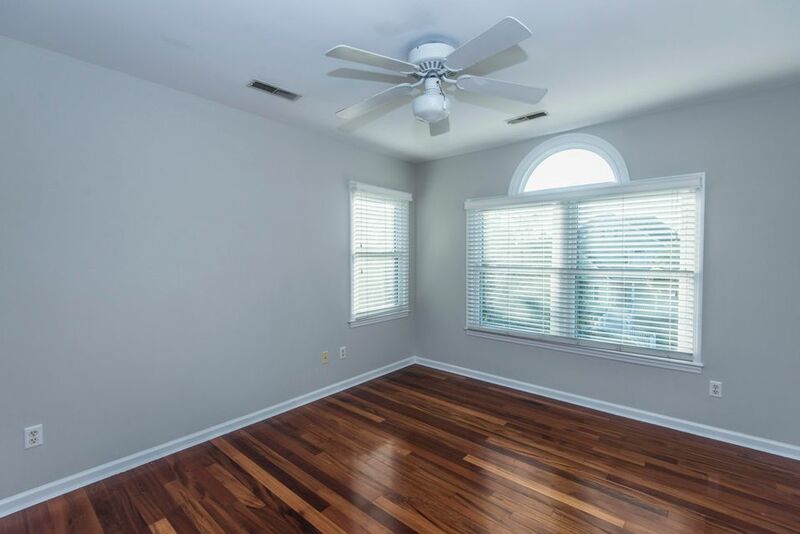 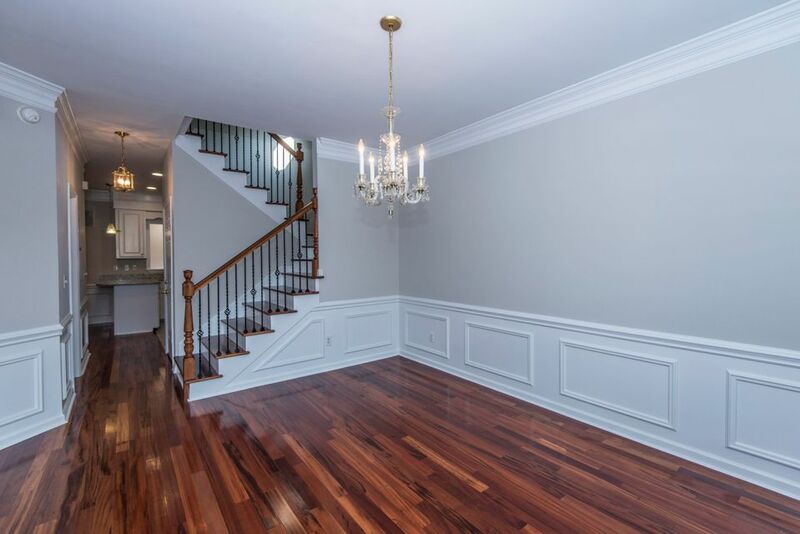 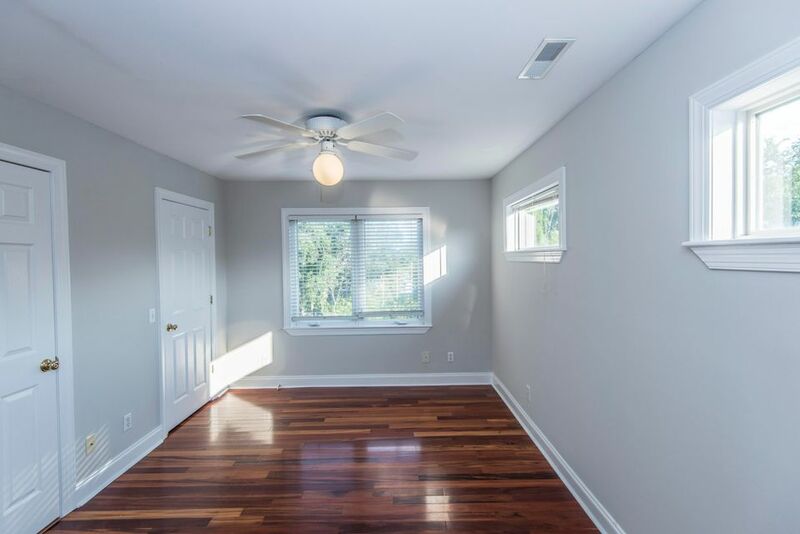 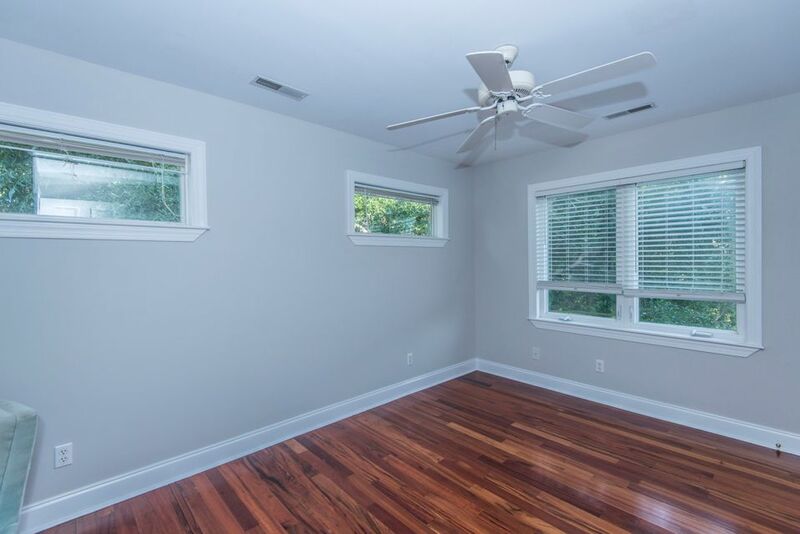 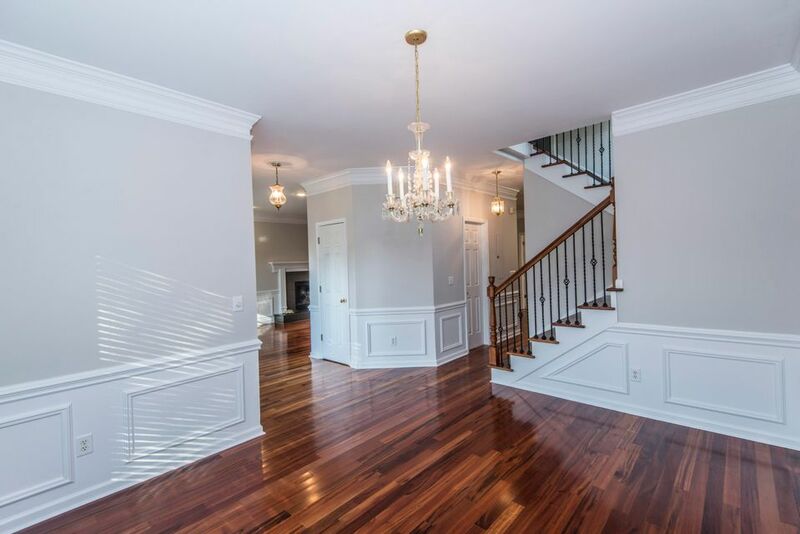 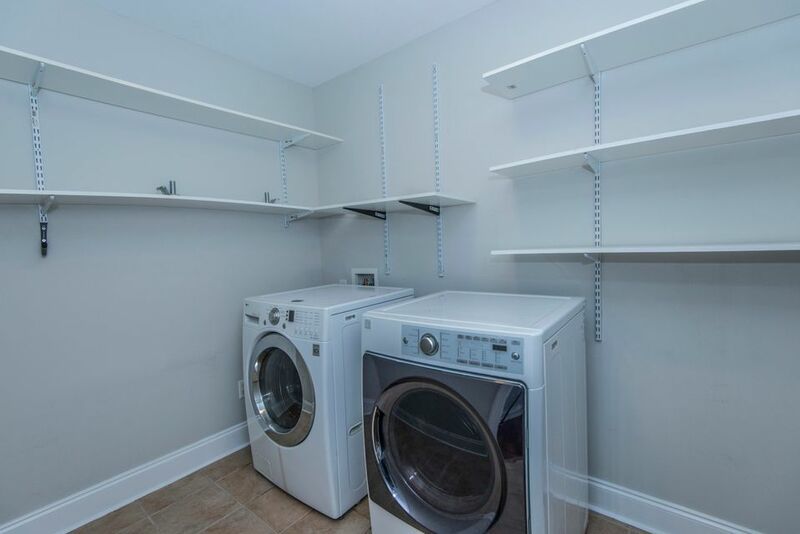 ''Chandelier in dining room does not convey'' $ 2,600.00 credit available toward buyer's closing costs and pre-paids with acceptable offer and use of preferred lender.